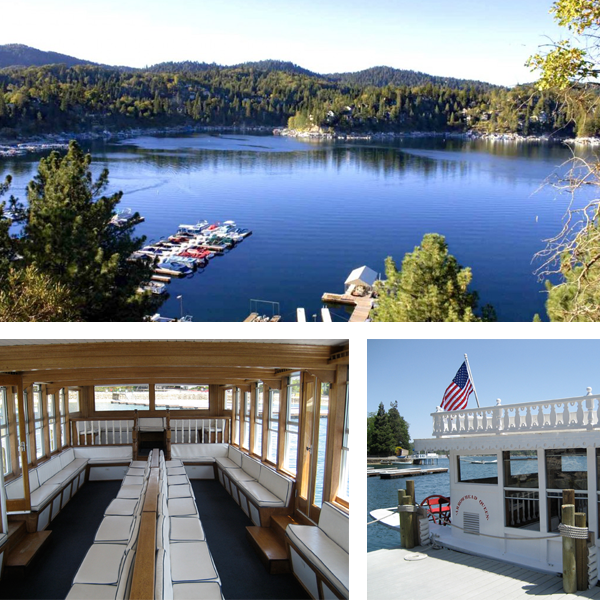 Enjoy your next outing on a private charter around Lake Arrowhead. Contact us today to reserve your time. Ready to host your 50th birthday or secret announcement? The Lake Arrowhead Queen can be transformed into a floating, catered, sit down meal or dance floor. Let us entertain you while you are inspired by the surrounding views.